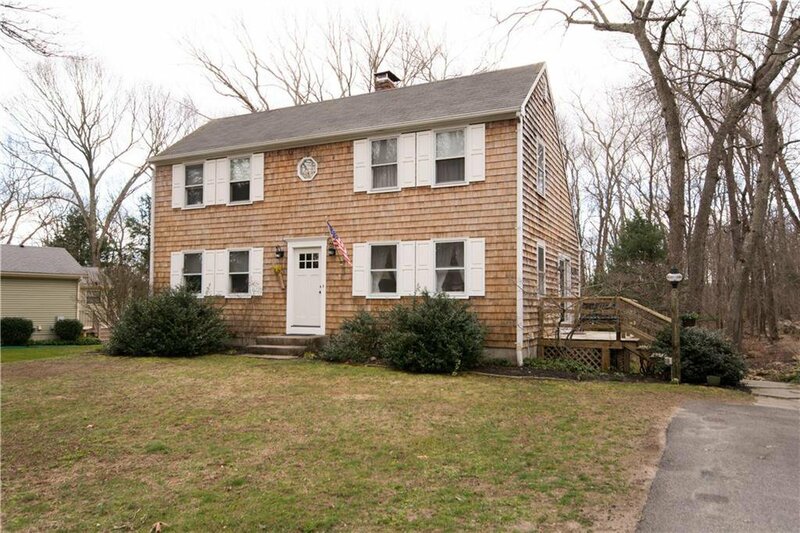 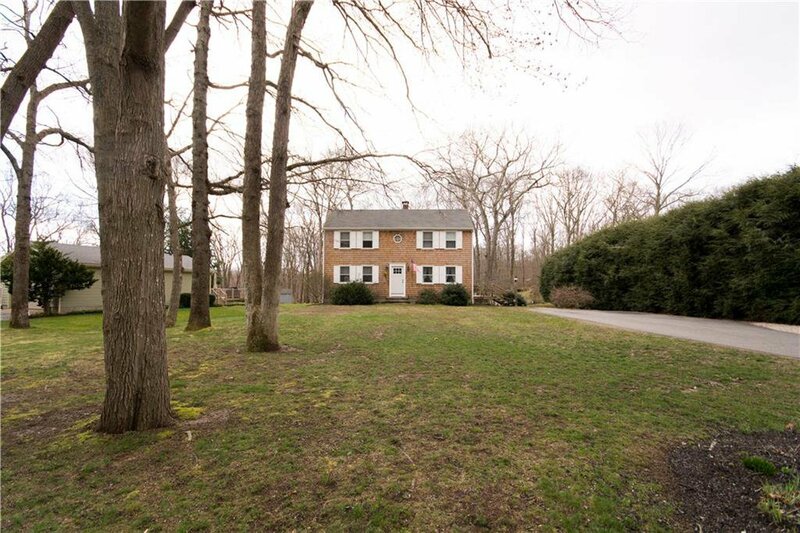 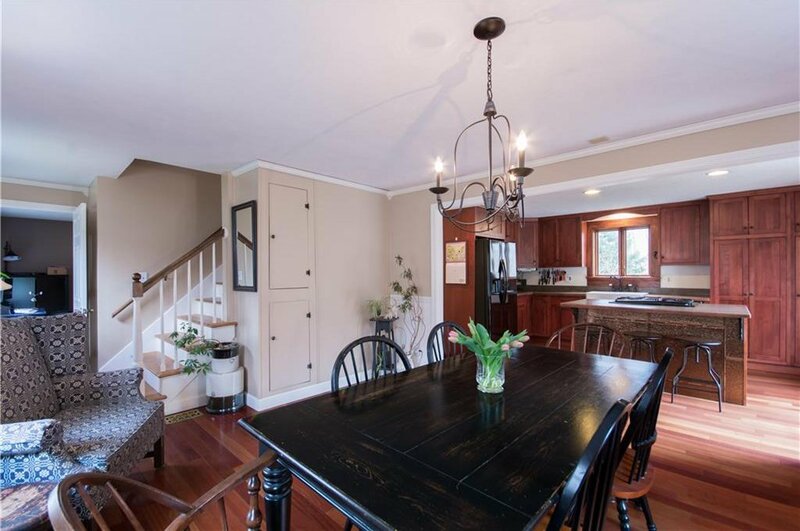 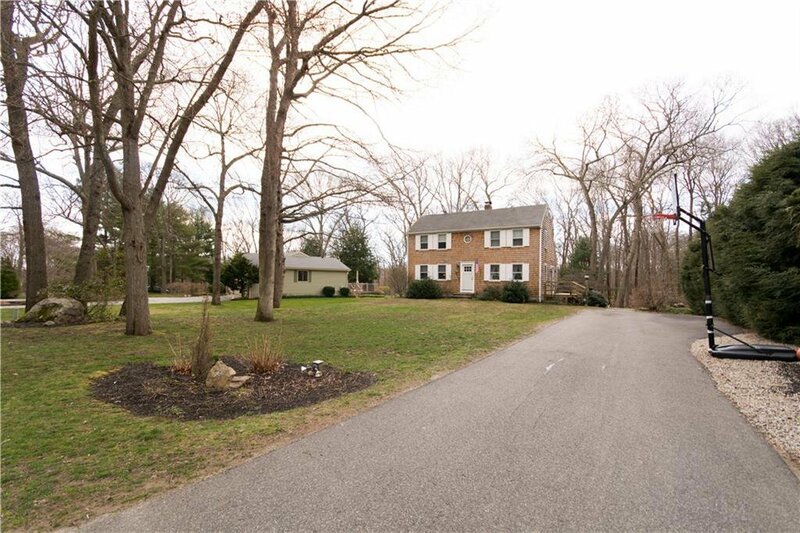 Traditional salt box colonial located in the desirable Westwind development in South Kingstown. 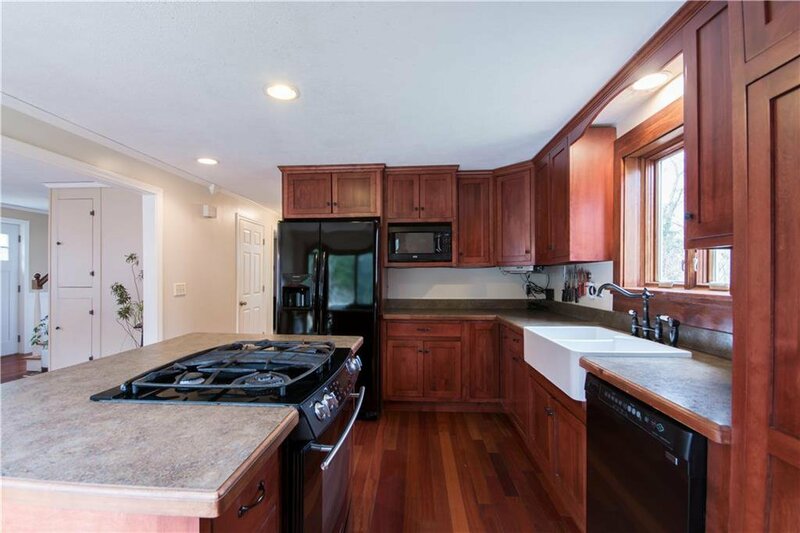 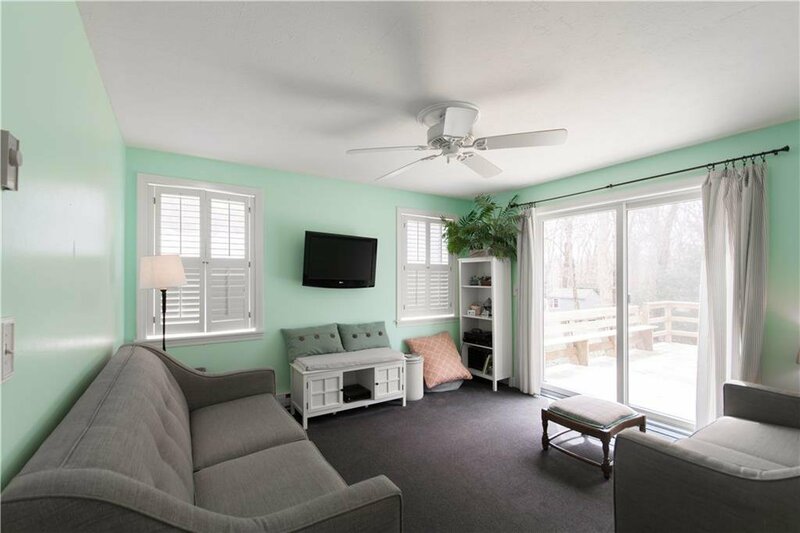 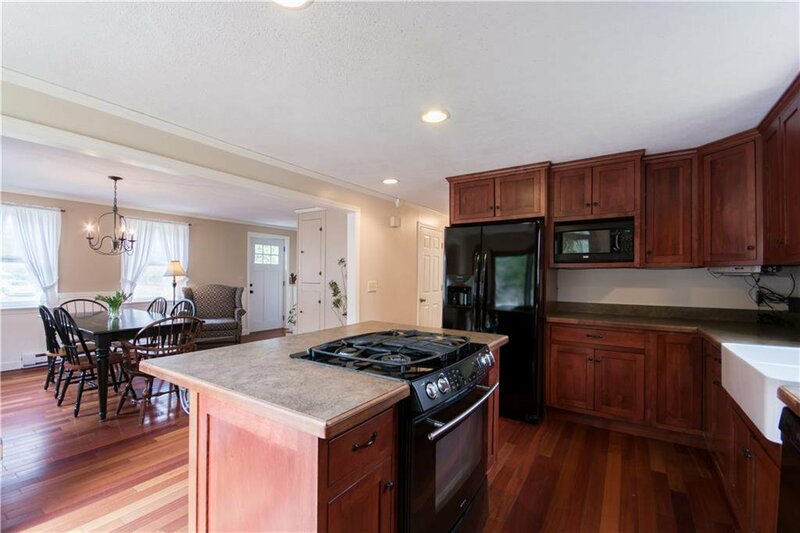 This nicely updated 3 bed/2 bath home features newer kitchen cabinets, appliances, and beautiful wide plank hardwood flooring. 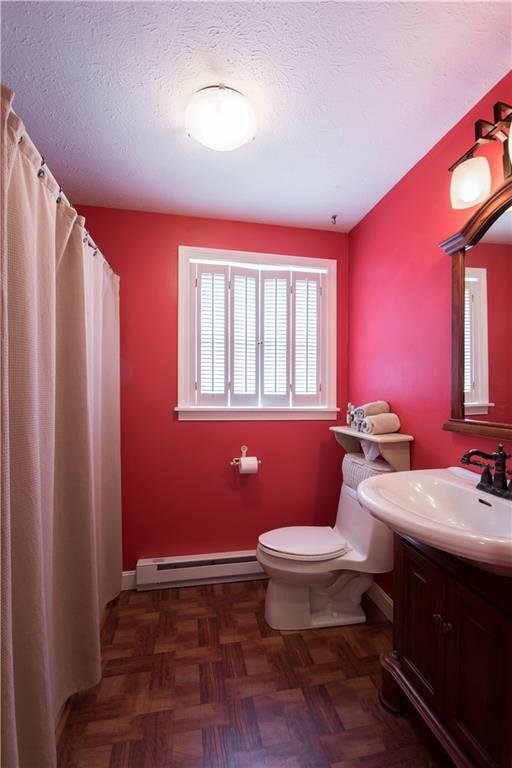 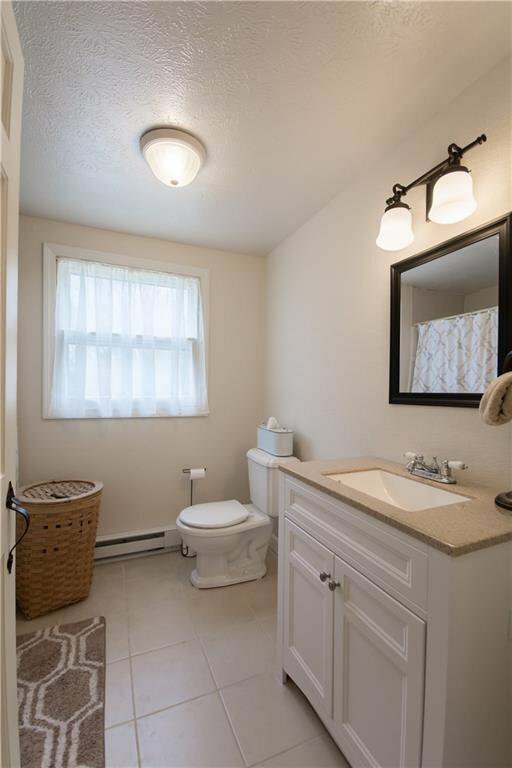 Brand new front door and recently completed tile and vanity in upstairs full bath. 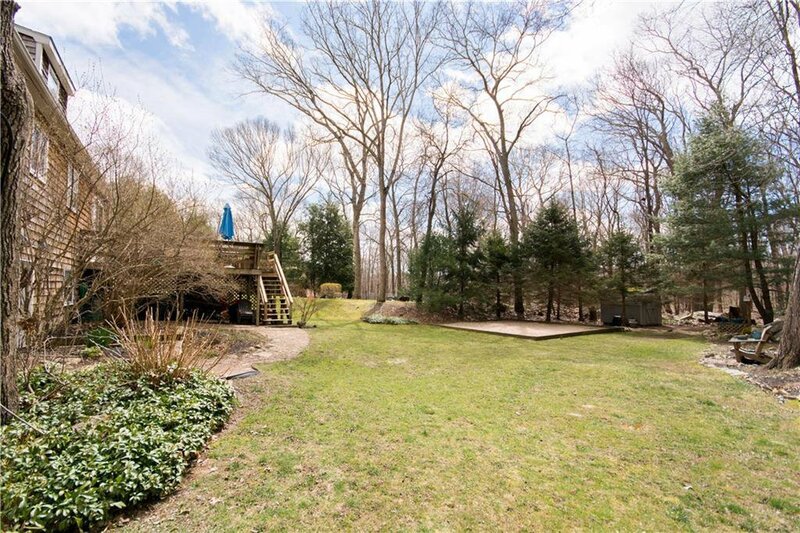 Situated on a gorgeous 3/4 acre landscaped lot with mature plantings, you can enjoy the quiet backyard and large rear deck. 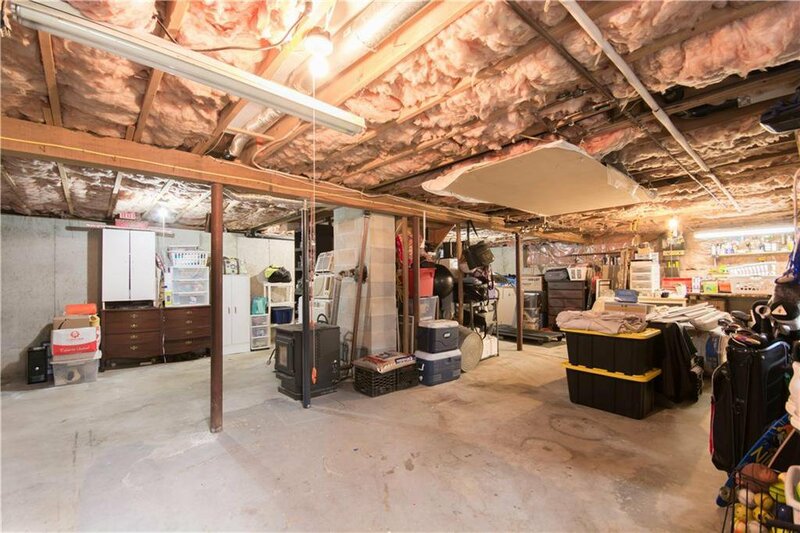 Unfinished full basement includes walkout at ground level. 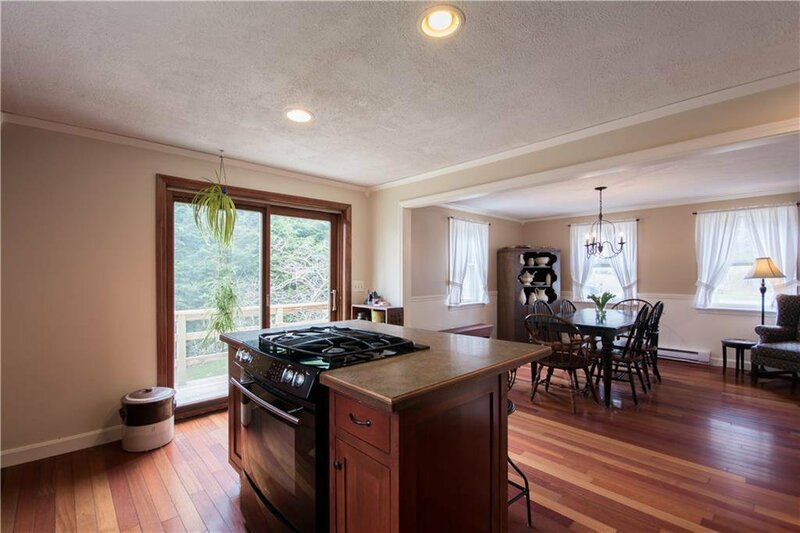 Pellet stove provides supplemental heating. 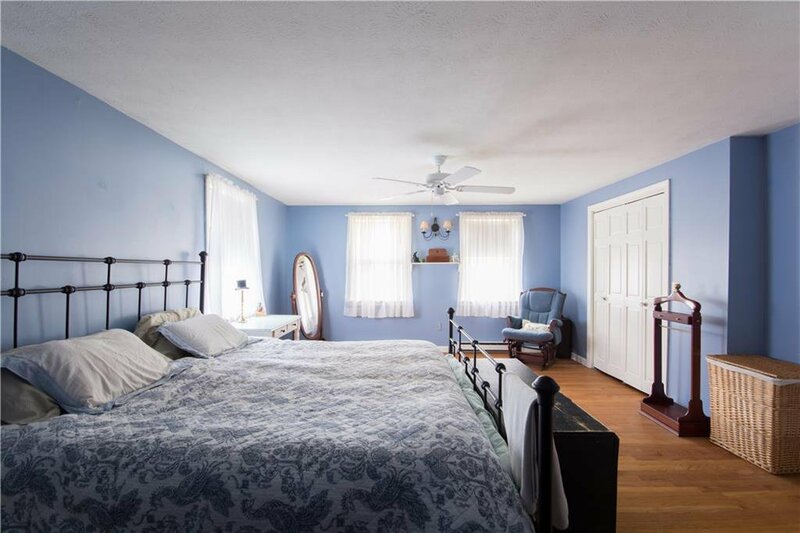 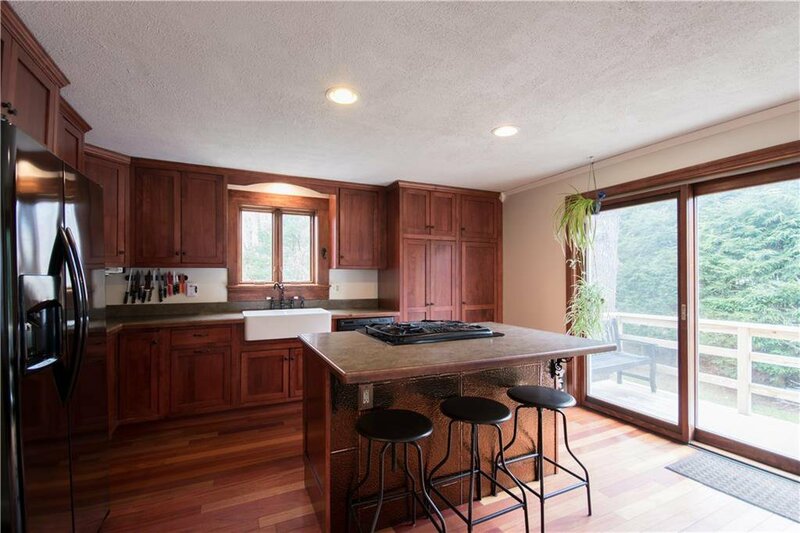 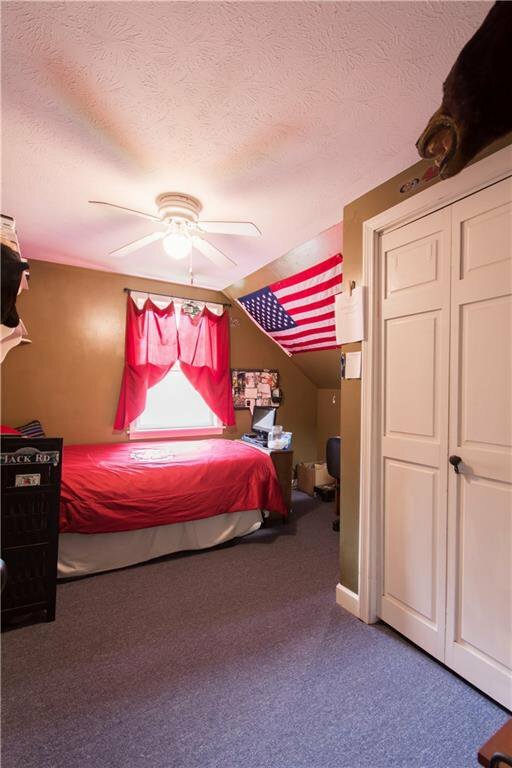 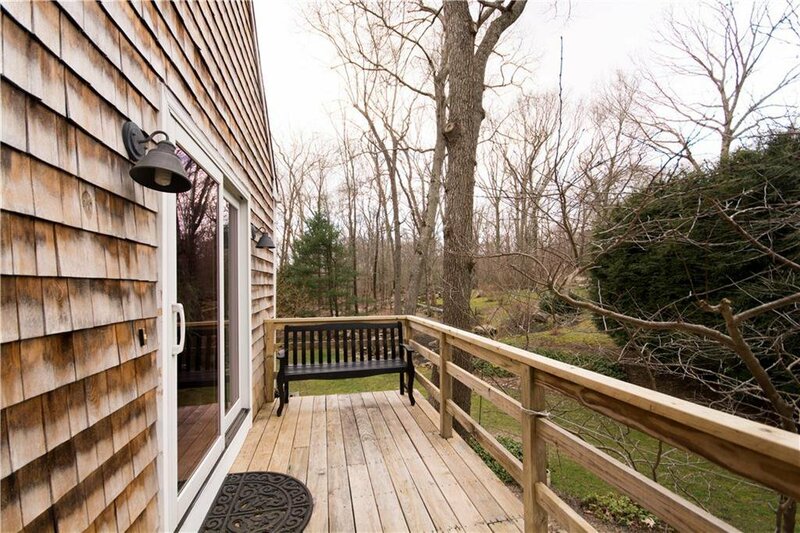 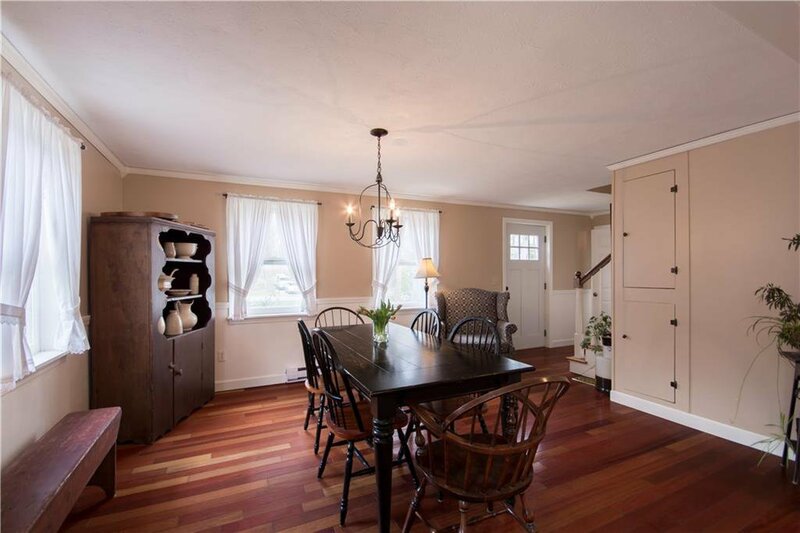 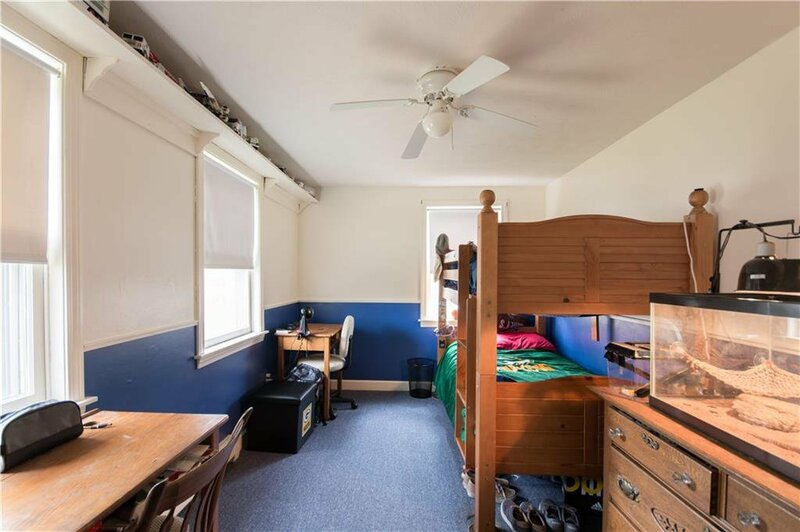 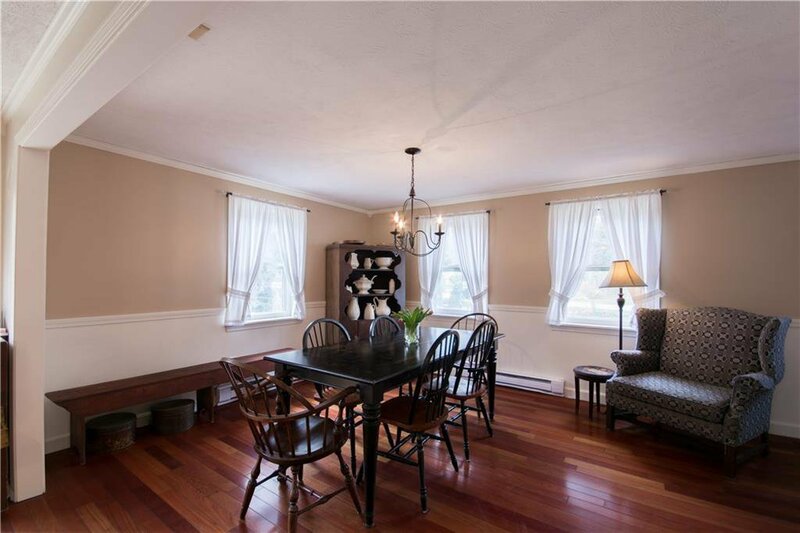 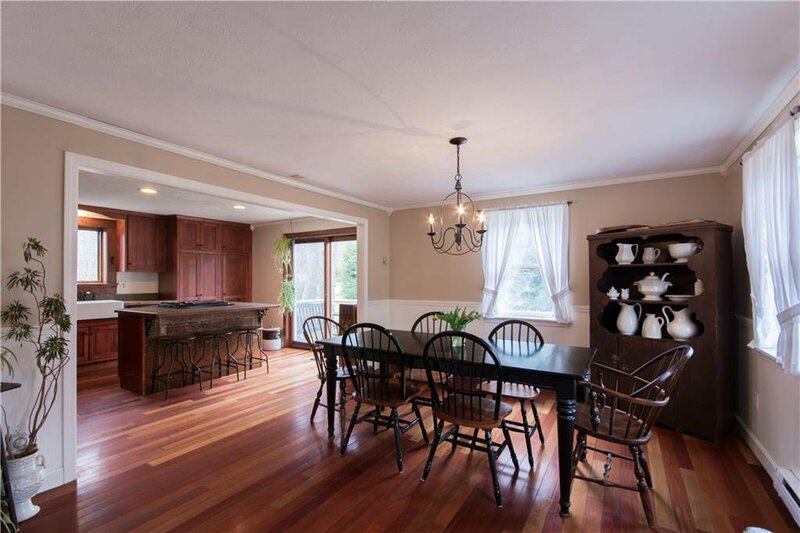 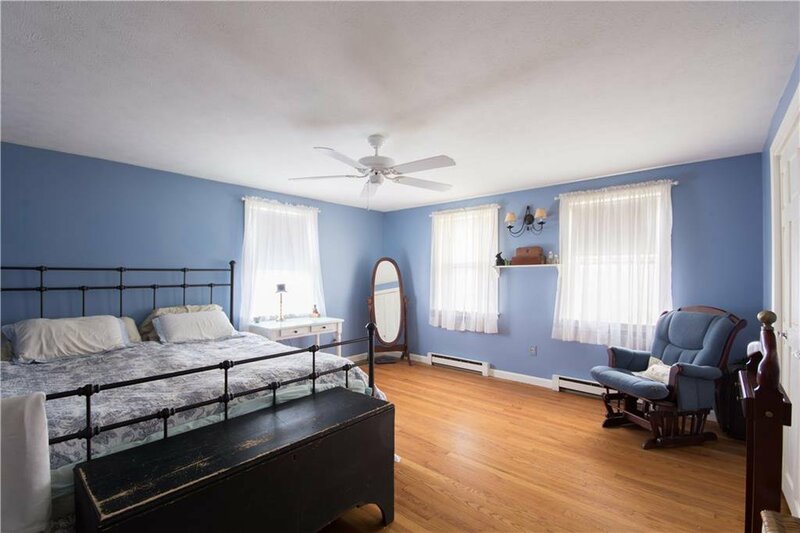 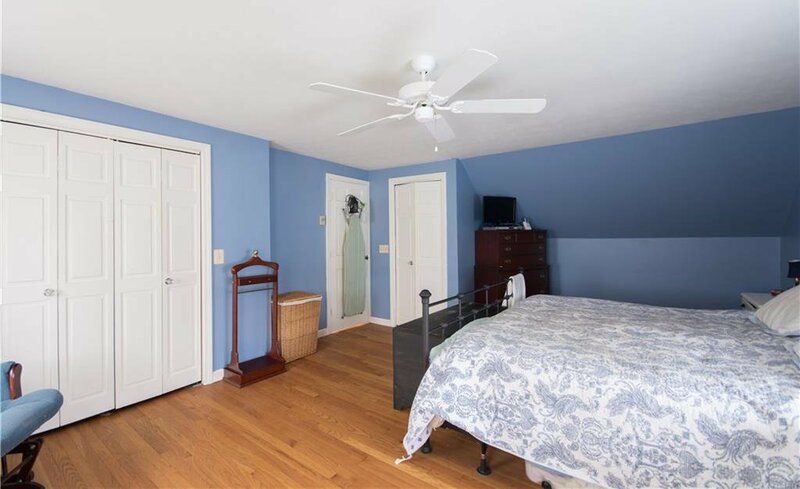 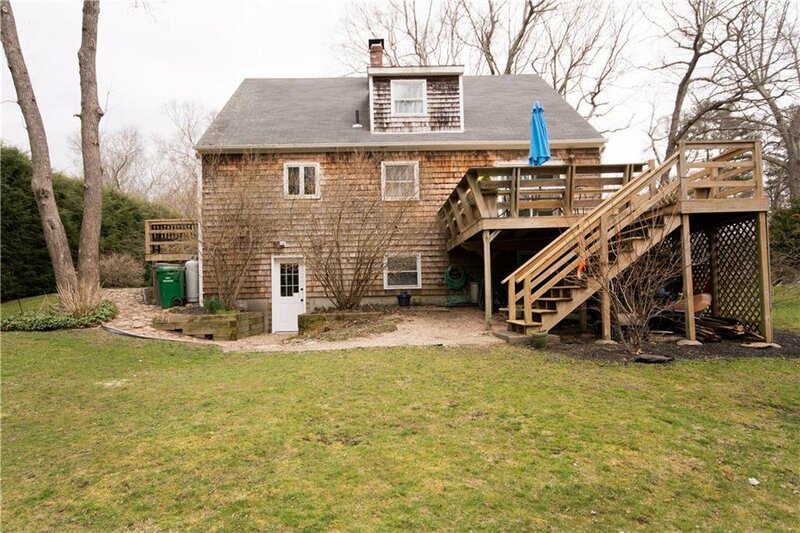 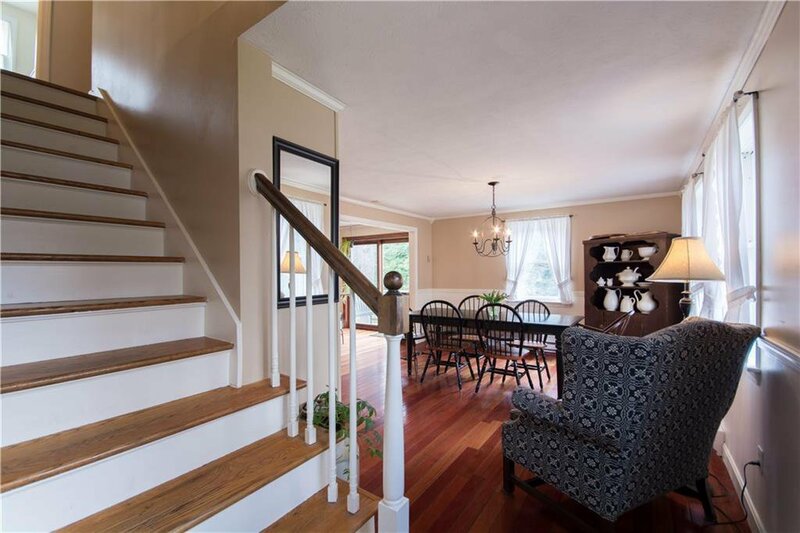 Fantastic location-Close to URI, Kingston Train Station, Wakefield/Narragansett and Beaches. 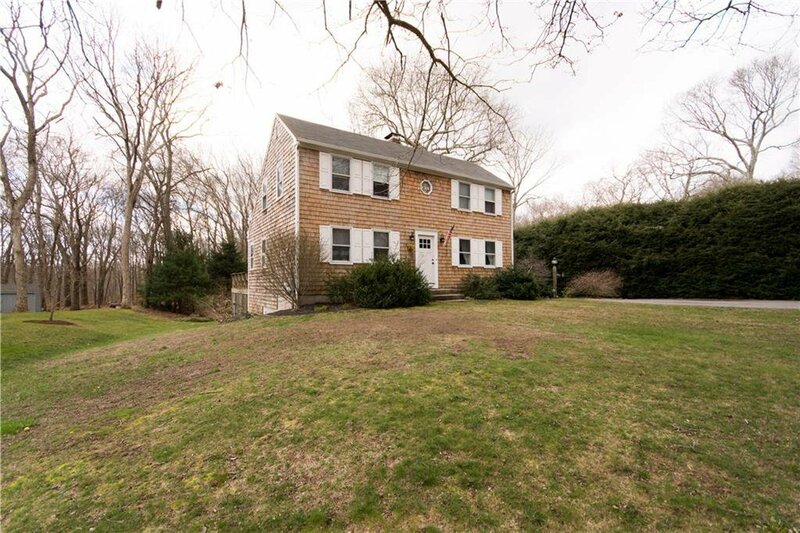 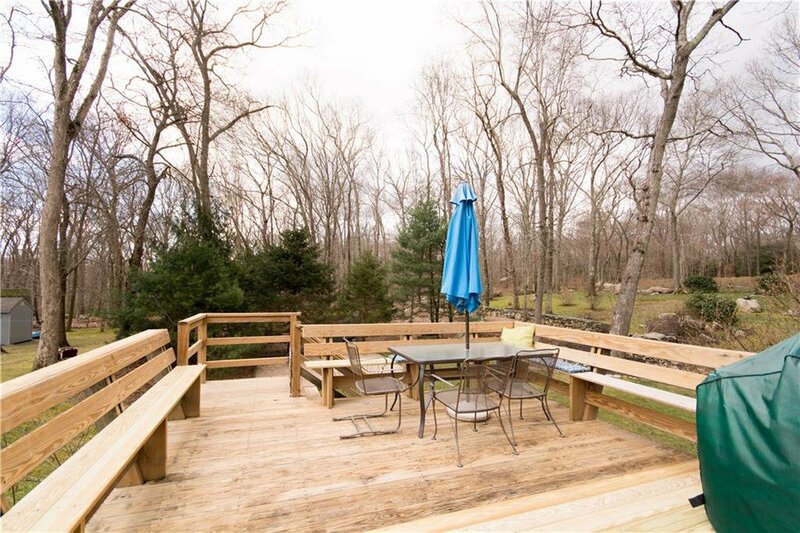 Listing courtesy of Keller Williams N. Kingstown. 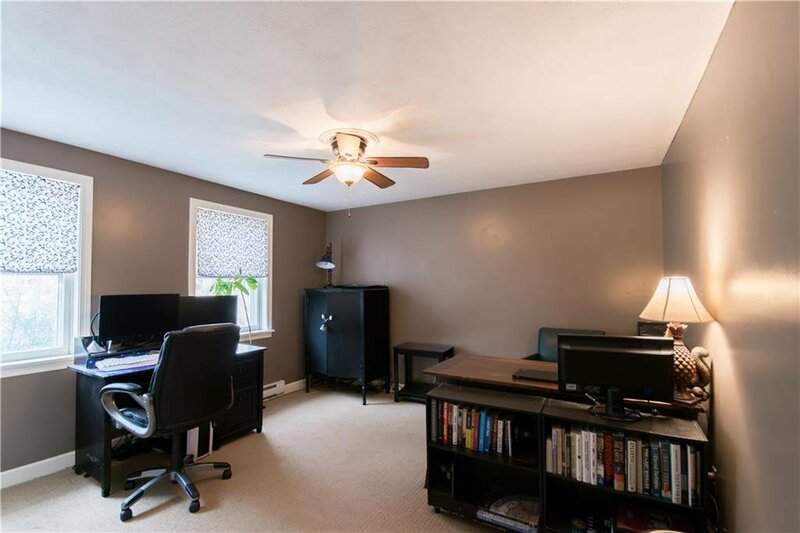 Selling Office: Keller Williams Realty Leading.